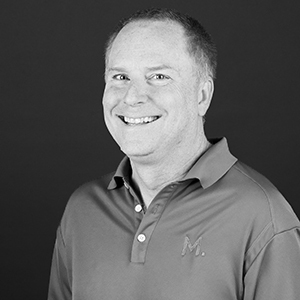 Brent Ahrend combines technical skills in transportation analysis and modeling with strong communication and demonstrated abilities to provide efficient solutions for transportation deficiencies. His range of experience includes master plan transportation planning, traffic impact analyses, report preparation, traffic signal design and timing, corridor analysis, safety reviews, and trip generation surveys. Brent earned his BS in civil engineering from Portland State University. "I am a creative thinker when it comes to solutions, and am a team player that strives to make the entire project team look good." I enjoy riding my motorcycle and taking road trips in the car to explore new places. I am able to visualize traffic flow and operation. This allows me to quickly identify existing and potential safety and capacity issues.